This map demonstrates territory of Japan. map of Urumi calibrated download for free. map of Uka 1 cm to 1 km free download. topographic map of Tsuma here. 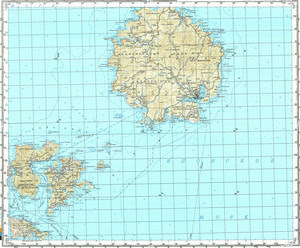 map of Tsudo calibrated free download. free map of Toyoda calibrated for you. topographic map of Togo presented. topographic map of Saki with gps calibration displayed. detailed map of Saigo и OziExplorer calibration for gps. detailed map of Oku displayed. actual map of Ooi with gps calibration this. detailed map of Nishimura и OziExplorer calibration free download. interesting map of Niburi и OziExplorer calibration here. free map of Minami 1 cm to 1 km download for free. interesting map of Kitagata presented. free map of Kamo 1 cm to 1 km for you. actual map of Kami-nagu for Garmin. actual map of Kamaya with gps calibration for you.